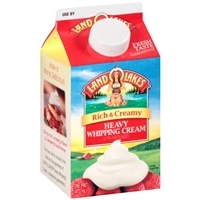 Organic grade a cream (milk), carrageenan. 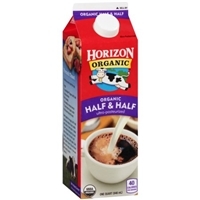 Organic grade a milk, organic cream.do not use if seal is broken. 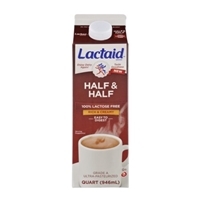 Milk, Cream, Lactase Enzyme*, Disodium Phosphate. 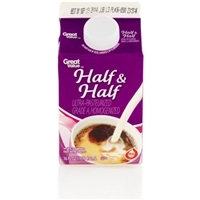 *Ingredient not in regular Half & Half. 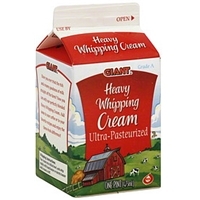 Milk, Cream, contains less than 0.5% of the Following: Sodium Citrate and Disodium Phosphate (Stops Cream from Separating in hot liquid). 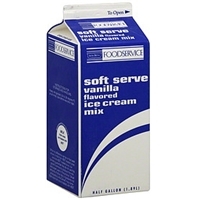 Pasteurized milk, cream, sugar, high fructose corn syrup, corn syrup, nonfat milk, whey, stabilizer (cellulose gum, mono and diglycerides, disodium phosphate, carrageenan, guar gum, polysorbate 65), sodium caseinate, soy protein concentrate, sodium citrate, natural and artificial vanilla flavor, annatto extract (for color). 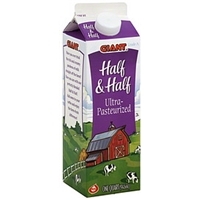 Brand/Manufacturer: Ahold ConAgra Foods Inc. 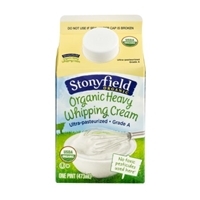 Cream and less than 0.2% of (mono and diglycerides, carrageenan, polysorbate 80, cellulose gum, guar gum), added as emulsifiers and stabilizers.contains: milk. 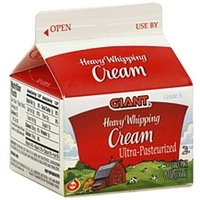 Cream, Less than 0.2% of (Mono and Diglycerides, Carrageenan, Polysorbate 80, Cellulose Gum, Guar Gum) Added As Emulsifiers and Stabilizers. 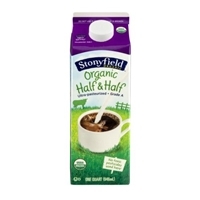 Milk, cream and less than 0.2% of (disodium phosphate, sodium citrate, carrageenan) added as stabilizers.contains: milk. 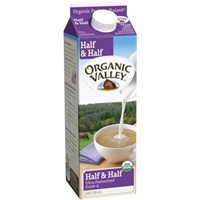 Milk, cream, contains less than 1% of each of the following: sodium citrate and disodium phosphate. 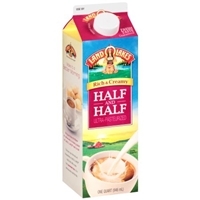 Gluten free.contains milk.